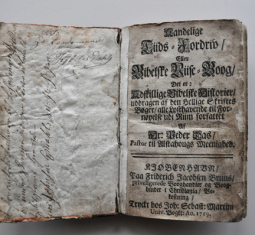 Petter Dass was born in 1647 as the oldest of five children. 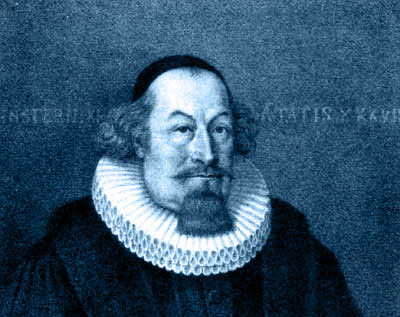 His mother, Maren Falch, was the daughter of Anne Joensdatter from Tjøtta and Peder Jacobsen Falch. The Falch family had it´s ancestral roots in the Netherlands. Peter’s father, Peitter Pittersen or Peter Don Dass, was born in Dundee in Scotland. 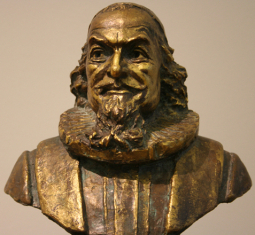 In 1635 he got his citizenship in Bergen. Some time later he came to the north as a trader and married there. When Petter Dass was about six years old his father died. His mother married again. Peter grew up with different relatives. 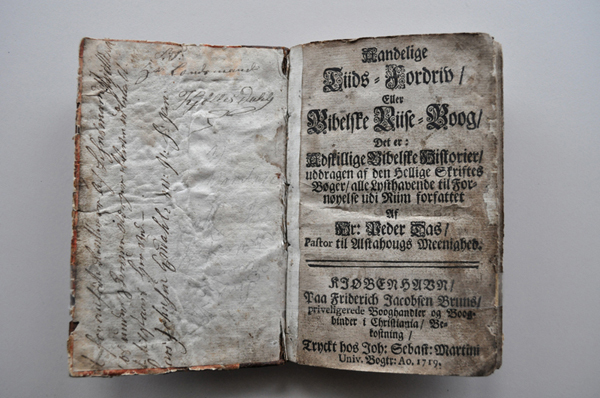 In 1660, 13 years old, Petter Dass moved to Bergen to start his education at the cathedral school. 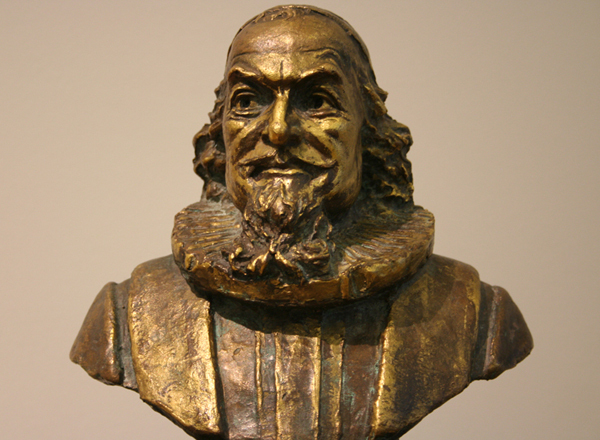 In the years 1666-1668 Petter Dass studied at the University of Copenhagen. There he got educated in a strict Lutheran doctrine that was decisive for him both as a priest and poet. After graduating Petter Dass returned to Helgeland. He married Margrethe and they got two sons. 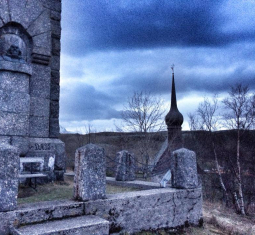 Helgeland became his home and inspiration as both priest and poet all his life. 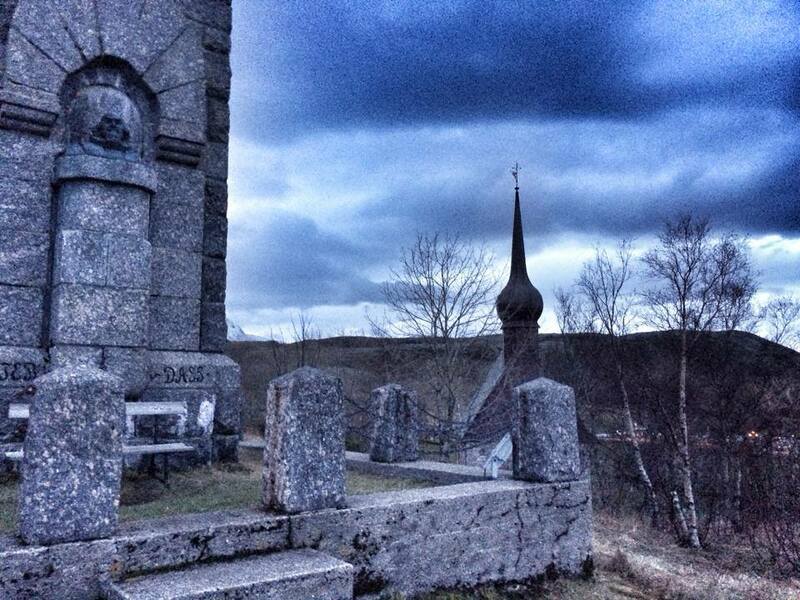 Having been a tutor in Vefsn and chaplain at Nesna Petter Dass got appointed vicar of Alstahaugvågen in 1689. He becomes an authoritative and wealthy parish priest in a mighty parish. His son Anders succeeds him in office. 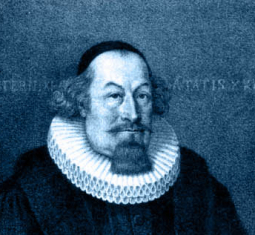 Petter Dass died on august 17, 1707. His gravesite is not known.